OpenGL uses 90-100% of my CPU and Vulkan uses 50-65% of my CPU on this part of Super Mario Galaxy 2 at the start of the game, but the game runs at 45-50fps on both. Is this normal? I'm using a Core2 Duo E8400 @ 3.5GHz. Edit: Going back to 1x native makes that part run at 60fps with CPU usage around 70%, even though the GPU core and memory controller loads never go over 60% at 3x native. The start screen is still under 45fps, with CPU and GPU usage under 30%. Am I missing something? 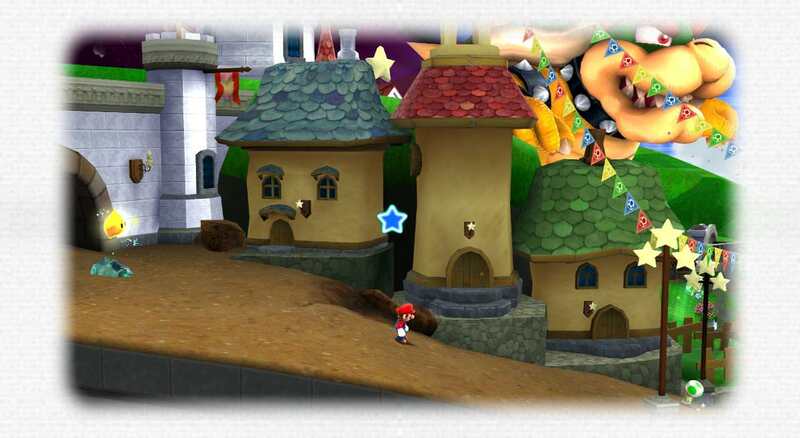 Yeah, Super Mario Galaxy is title that does a lot of CPU <-> GPU transfers. There's more transfers at higher resolutions than at lower resolutions, so what I'm guessing is happening is your weak CPU can't keep up with what the GPU needs, causing slowdowns.